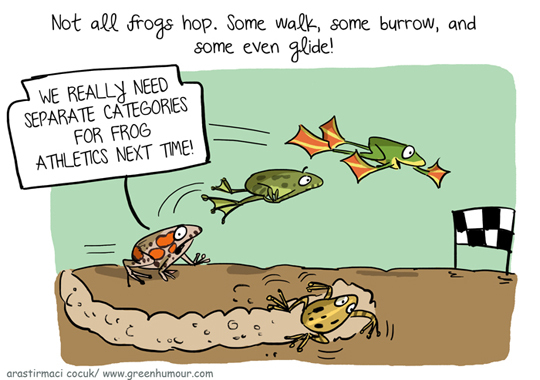 In this month's issue of the Turkish kids' magazine Arastirmaci Cocuk, we speak about frogs! 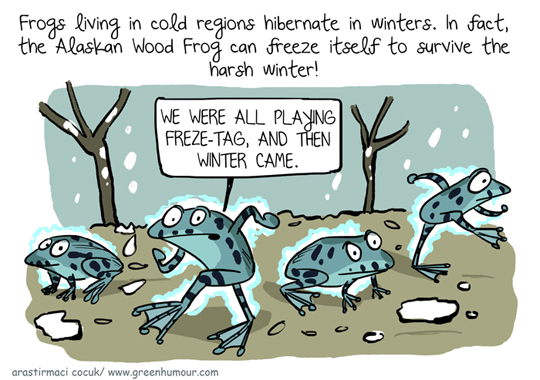 Here's a double spread in which Nadine, a Levantine Water Frog takes you through the life cycle of her species. All the cartoons appear originally in Turkish, in this month's issue of the magazine. 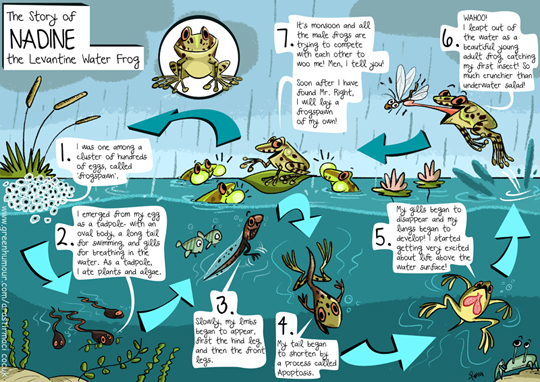 The life cycle infographic is available as a poster on my webstore here.